Buyers Advocate – why use one? Buying your ideal property in a heated market is not exactly a walk in the park. It takes time and a lot of work. As the market becomes more competitive and demanding buyers are becoming more aware of the services a Buyers Advocate offers. Once rare, but now becoming more popular and more prominent in the industry, a Buyers Advocate provides experienced advice, helps you work out your budget, searches for ideal properties, makes offers when the time comes, and attends auctions for you. Going out every weekend looking at property can be frustrating when you can’t find the right one. Or if you do find a good one, being out negotiated or out bid at auction can be deflating. Sometimes it can take up to a year to find and buy the right home but a Buyers Advocate can speed up that process. Firstly, what is a Buyers Advocate? A Buyers Advocate is an independent professional who specialises in locating, assessing and negotiating the purchase of a property on behalf of a buyer. 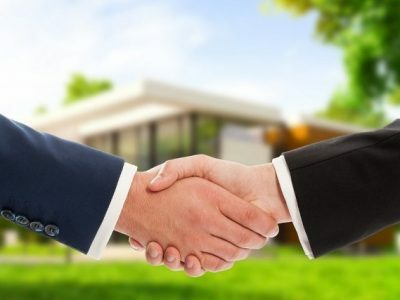 Generally, a Real Estate Agent represents a property seller, but a Buyers Advocate acts primarily for a property buyer. What does a Buyers Advocate do? A client may require all three services, or just one service. When providing full service, a Buyers Advocate will search out properties based on the buyer’s brief, evaluate the property and then negotiate a purchase, whether at auction or by private sale (on or off-market). The Buyers Advocate may be working for a home buyer, or for an investor. The goal can be just one particular property, or several, that form part of a portfolio. What is the difference between a Buyers Advocate and a Buyers Agent? Buyer Marketing’s definition is a Buyers Agent works alongside the selling agent within a Real Estate Agency. They are affiliated with the Real Estate Agency and work from the same office. A Buyers Agent deals solely with buyer enquiries on properties listed under that particular Real Estate Agency. It frees up the selling agent to focus on listing property and dealing with his or her vendor. Whereas a Buyers Advocate is independent. A Buyers Advocate is not beholding to a Real Estate Agency, and solely represents the interests of a property buyer exclusively. How much does a Buyers Advocate charge? Buyers Advocate fees vary depending on the level of service you engage them for. If they are providing a full service then a flat fee or percentage of the property’s ultimate sale price will apply. Generally, the cost of using a Buyers Advocate is tax-deductible if buying an investment property or their fee will be nullified from the saving’s negotiated from the purchase price. Why should I use a Buyers Advocate? The best Buyers Advocates know how to get in early, and provide the widest choice. They make it their business to have a comprehensive picture of all the properties on the market matching your criteria, and also other properties that might soon be listed. Experience within the industry, plus having established networks helps with this. Having a Buyers Advocate seek out properties that tick your boxes can save you days of shortlisting and searching yourself. With someone else doing essential groundwork, your weekends are freed from the rigmarole of attending open for inspections. 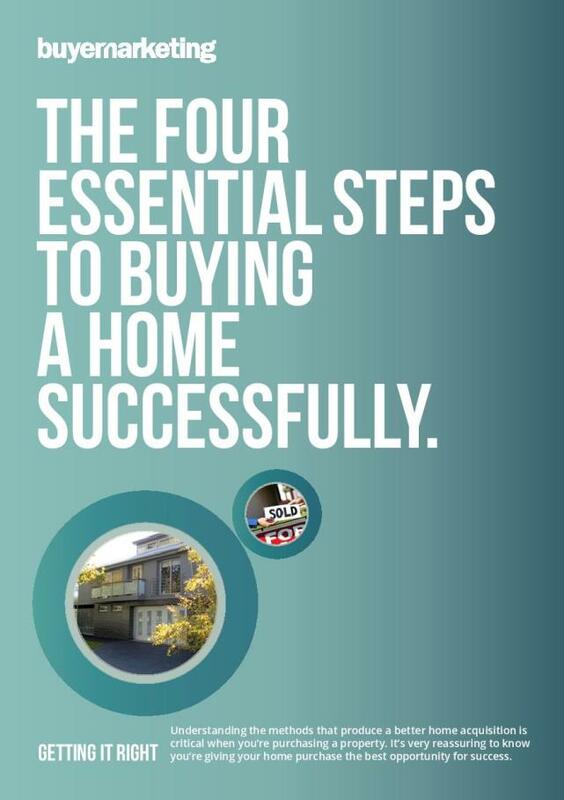 You will see more homes that tick the boxes, rather than ones which don’t. 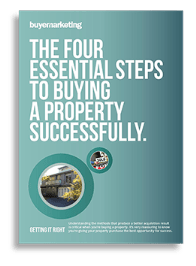 A Buyers Advocate with investment property expertise will know the types of property along with where they are located with better prospects for capital growth. Investing well relies on depth of experience and knowledge of all market indicators. Frequently, people engage a Buyers Advocate for the support they provide during the auction and the negotiation processes. An experienced professional won’t be at all intimidated or become emotional during the process, remaining objective and focused when the pressure is on. A Buyers Advocate is better prepared, and will know the best course of action for all scenarios. They are well versed in most of the twists and turns that arise, and the tricks of the trade. An understanding of strategies and tactics helps get you over the line in the heat of the moment at an auction, or negotiating against others post-auction. Or with managing and negotiating off-market or on-market private sales. Buyer Marketing – Melbourne’s most experienced buyers advocate are your winning edge with property buying. What is the difference between a Buyers Agent and a Buyers Advocate?